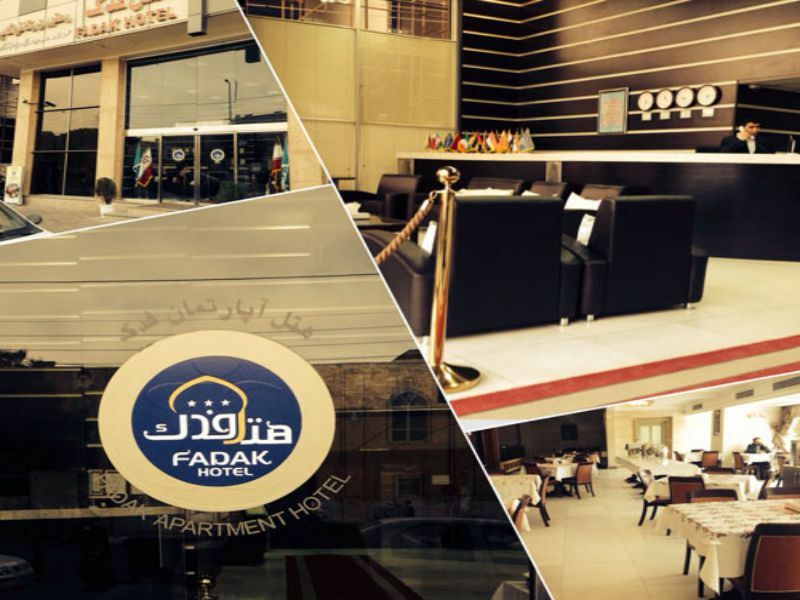 Fadak Hotel Apartment Qom is a nice and clean three-star apartment with good and perfect facilities in just 2 minutes walking from Fatima Masumeh Shrine. Hotel located in Hojjat St, Qom. 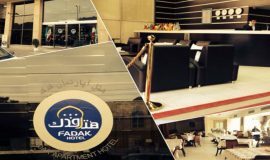 Fadak Hotel Apartment Qom is had several nice facilities such as Refrigerator، TV، Restaurant، Internet، Iranian Toilet، Parking، Praying room، Shop، Cafe، Internet In Lobby and etc. Price includes breakfast. child under 7 years old is free of charge. All children are welcome. Child under 2 is free of charge and 2 to 12 charge as an extra person.